Why invest in your leadership? With our exclusive selectable comments feature, CommentSmart, raters can give focused, balanced, constructive feedback—that the leader can actually use. Clear visuals and a conversational narrative style interpret and explain the data, making the report easy to understand and use. 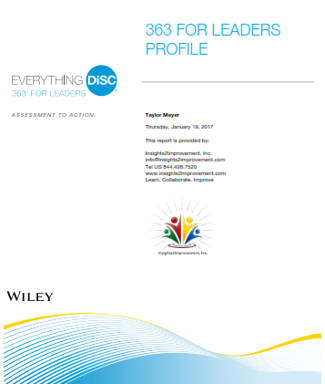 Everything DiSC 363 for Leaders answers that question by giving leaders their next steps with three things they can focus on now. Copyright © 2000-2017 by John Wiley & Sons, Inc. Leadership is about behavior – an observable set of skills and abilities. The leadership practices inventory measures leadership competence across Kouzes and Posner’s acclaimed Five Practices of Exemplary Leadership® model – Inspiring A Shared Vision, Modeling the Way, Challenging the Process, Enabling Others to Act and Encouraging the Heart. 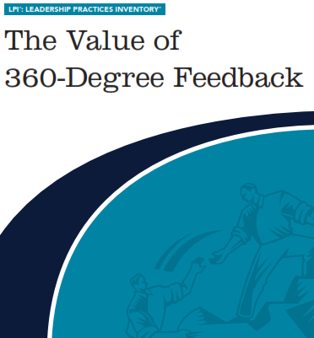 Leaders will use their LPI feedback to target development and growth opportunities as they participate in The Leadership Challenge development process. Our mission is to partner and develop leaders at every level of the organization creating great places to work and grow. 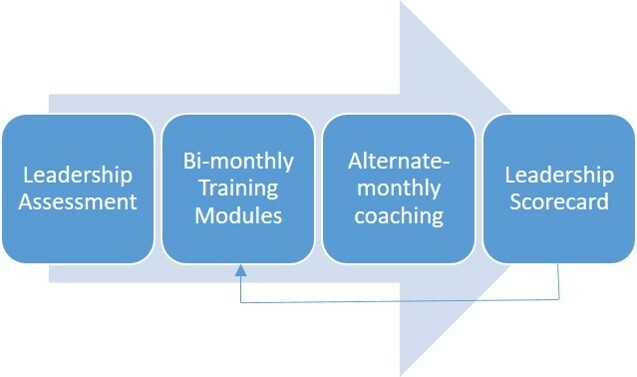 We accomplish this by listening carefully to your needs and building a solution that leverages today’s best leadership development tools, models, processes and resources.